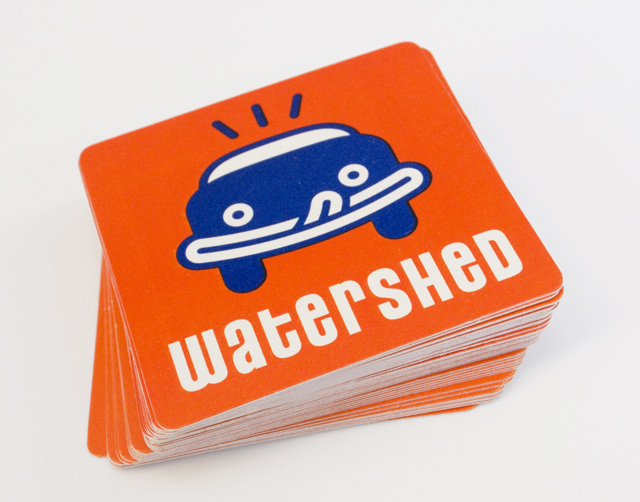 Creating an identity for a carwash that wanted to bring the café part of the equation up a notch, without sacrificing the core of the business, led to the lip-smacking car icon. 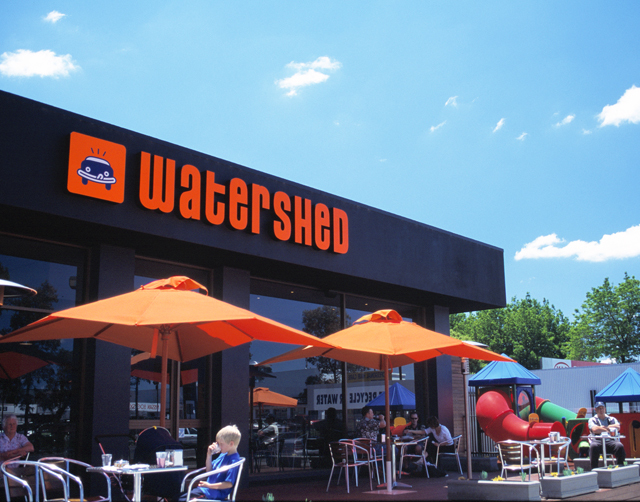 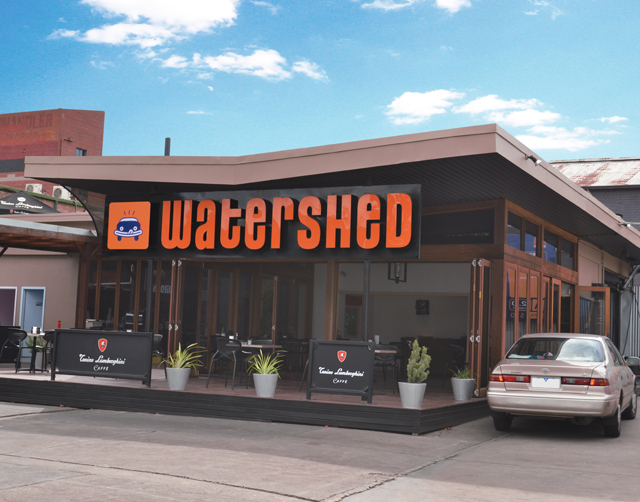 Watershed carwash café has since become a very successful and expanding franchise. 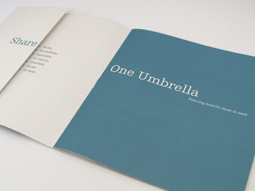 Fresh use of type and colour is carried through collateral and signage. 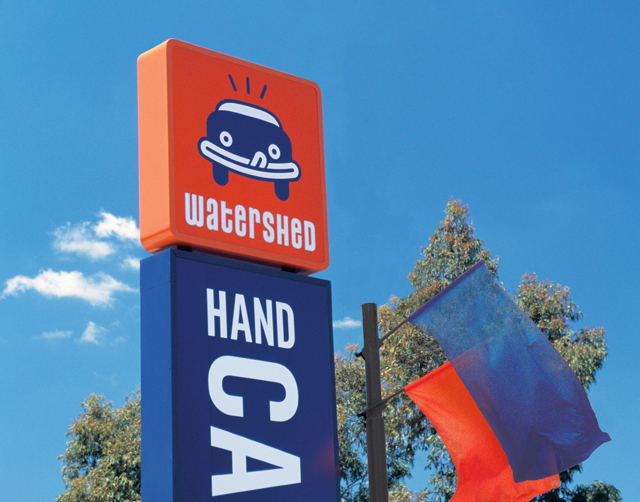 The icon is immediate in the recall of this brand by customers, creating a clear distinction from competitors in a tight market.